What is electro muscle stimulation? The electromuscle stimulation (EMS) or neuromuscular electrical stimulation (NES) or simply, electrostimulation is the way to exercise the muscles using electrical impulses. The pulses are generated on a device that applies electrodes on the skin, near the muscles that are intended to stimulate. Impulses imitate the action potential from the central nervous system, causing muscle contraction and helping you work it fastest than regular sport training. The electrodes generally stick to the skin. It is quoted by various authors as a complementary technique for sports training, and there are numerous published studies about it. 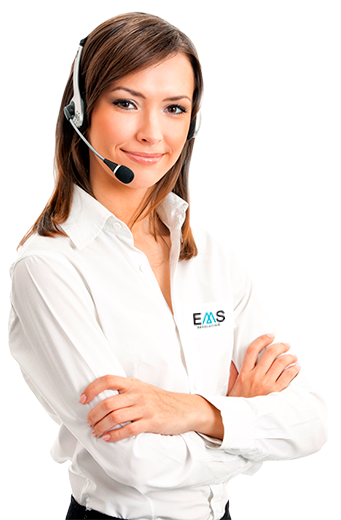 In EMS Revolution we are experts in the use of electrostimulation for sport. We have qualified professionals who can advise you on the use of electro stimulation and electrofitness suits, in the preferred exercises to achieve the required results in the shortest time possible (with 20-minute sessions) and any information on sport. Contact us through our form. We will be happy to chat with you.